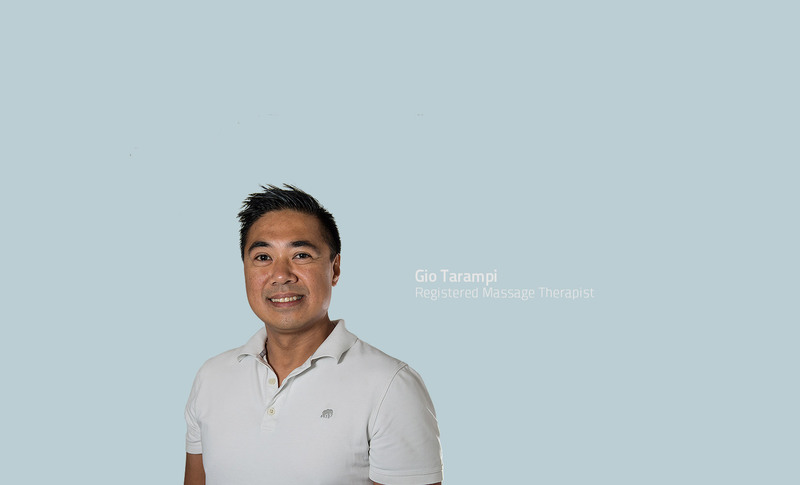 Gio graduated from West Coast College of Massage Therapy and has been practicing as a registered massage therapist in Richmond and Steveston since 1997. He spent his first five years working alongside physiotherapists and gained valuable experience treating many sports related injuries. Having also worked with osteopathic practitioners and acupuncturists, he sees the benefits of integrating health care professionals. Gio’s practice focuses on treating ergonomics related conditions, chronic headaches, sports injuries, whiplash, frozen shoulder, and neurological conditions. In his treatments he uses a variety of massage therapy techniques including deep tissue massage, trigger point therapy, muscle energy techniques and myofascial release. Gio provides a treatment plan including remedial exercises to help each patient reach their treatment goals. By providing patients relief from pain, increasing flexibility, and tools to improve function, Gio believes massage therapy is an integral part of optimal overall health.